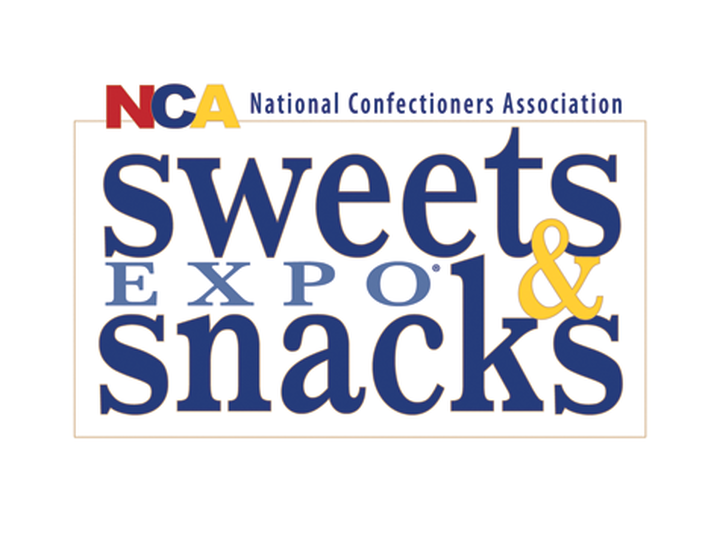 The 2016 Sweets & Snacks Expo will be held from May 24-26, 2016, at the McCormick Place Convention Center in Chicago, USA. In 2016, attendees will not only see candy, chocolate and gum products, they will also have an opportunity to view hundreds of snack, nut and cookie products. Buyers are a top priority at the Sweets & Snacks Expo.